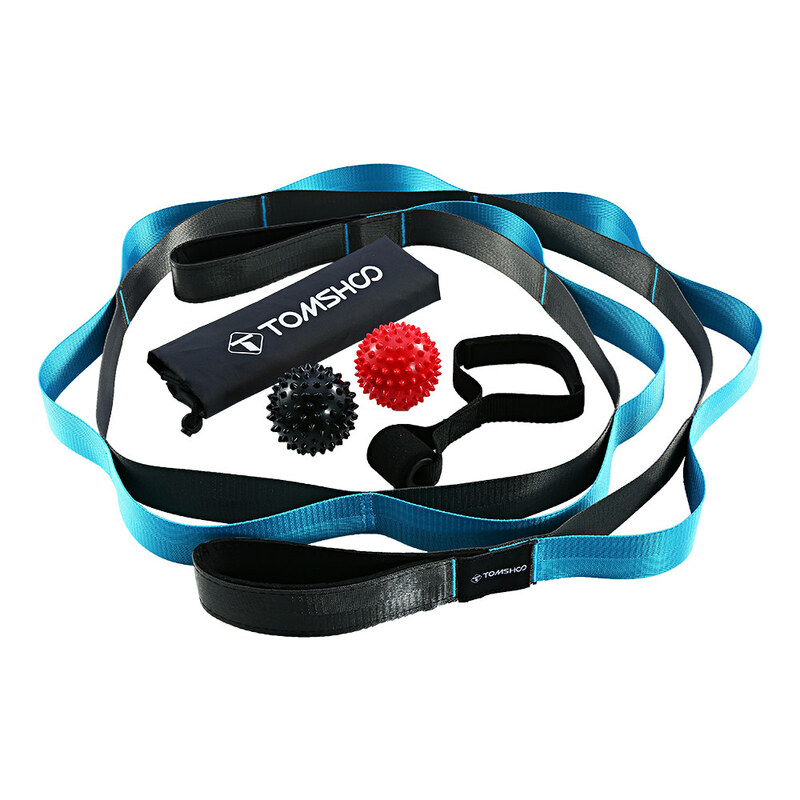 This kit includes a stretch belt, 2 massage balls and a door buckle, which are very completed, so that you can become more and more flexible every day. 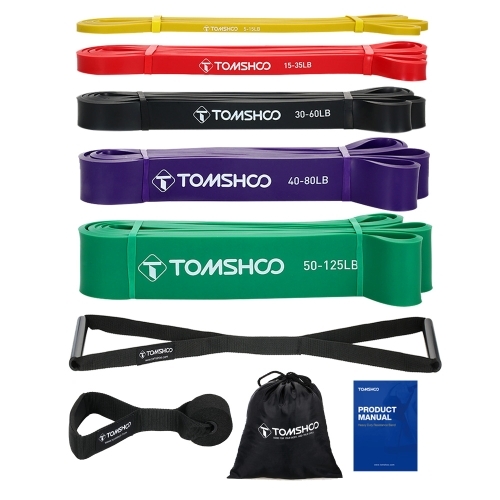 This kit can be integrated seamlessly to improve your muscular endurance, strength, balance, flexibility, body awareness and ordination. 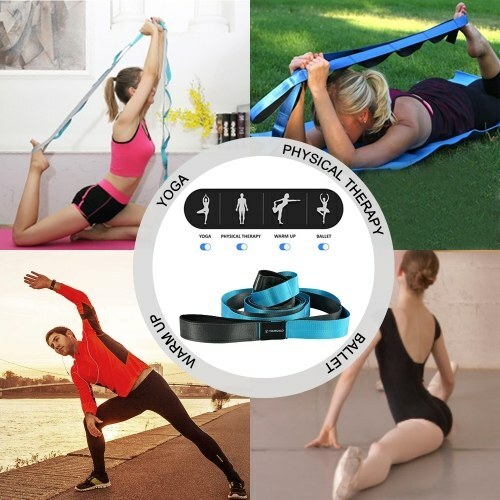 Yoga, Pilates, physiotherapy, dance warm-up, have its use. 1, Complete kit: We have one stretch belt, two massage balls and a door buckle in the package. 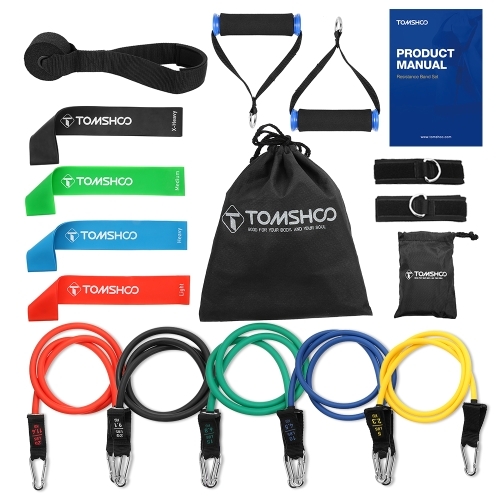 Muy completo kit for yourself to challenge to achieve higher levels. 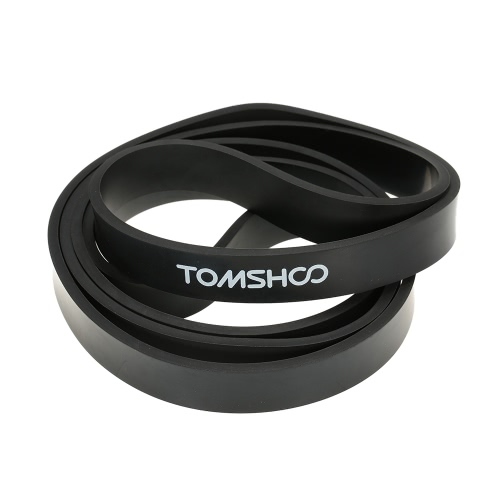 2, Design of the heart-centering belt: The stretch belt is composed of 10 independent nylon fiber loops, and the product has high wear resistance and tear resistance. 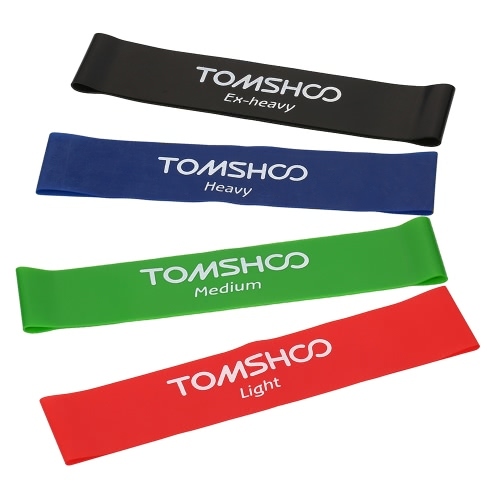 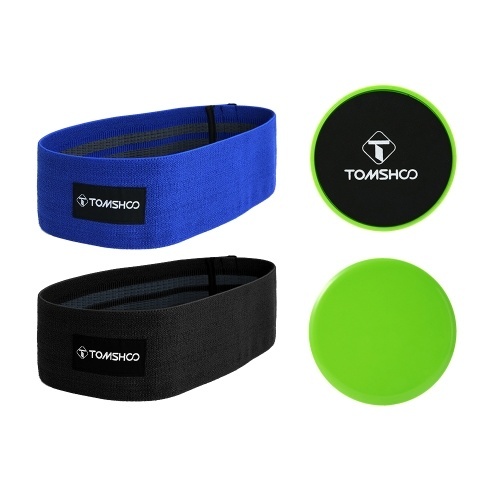 In addition, there are 2 handle loops made of soft neoprene handle and smooth surface. 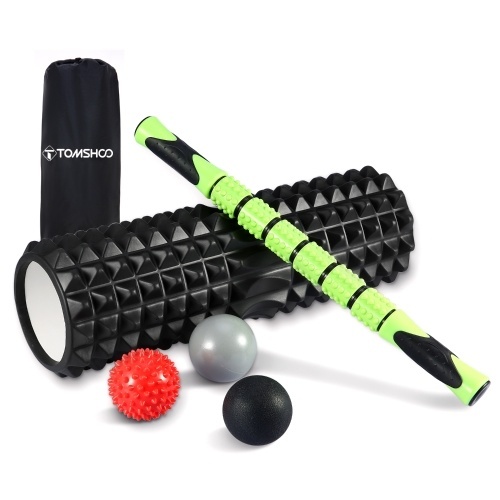 The skin contact between hands and feet feels soft and gentle, without friction or irritation, resulting in a safer, more comfortable fitness and stretching experience. 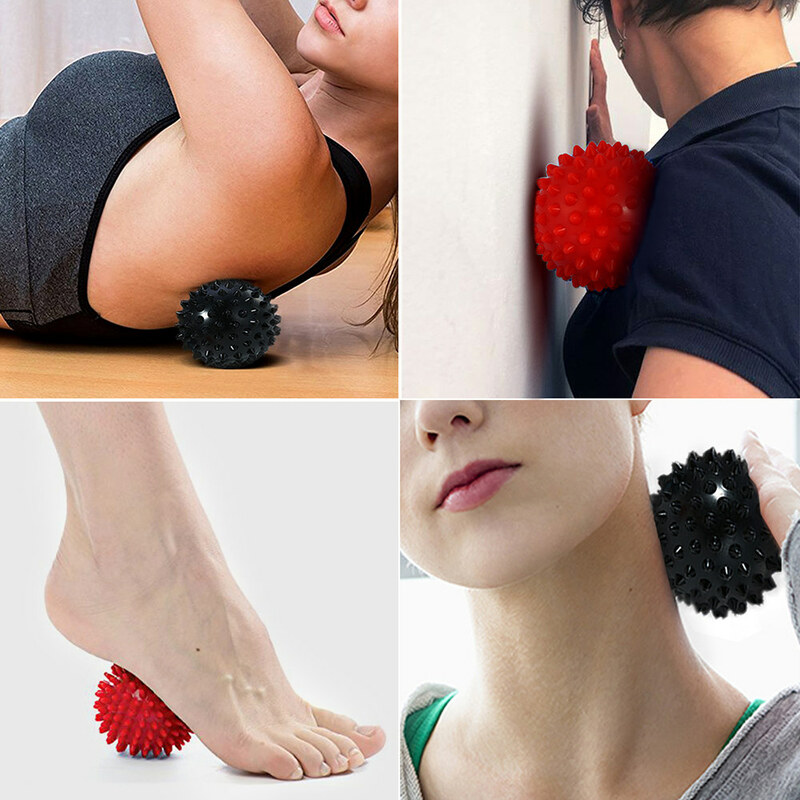 3, Massage Ball Function: Durable and tough PVC material massage ball works well in deep muscle knots, helping to relieve muscle soreness, relieve tension, improve blood circulation and activity. 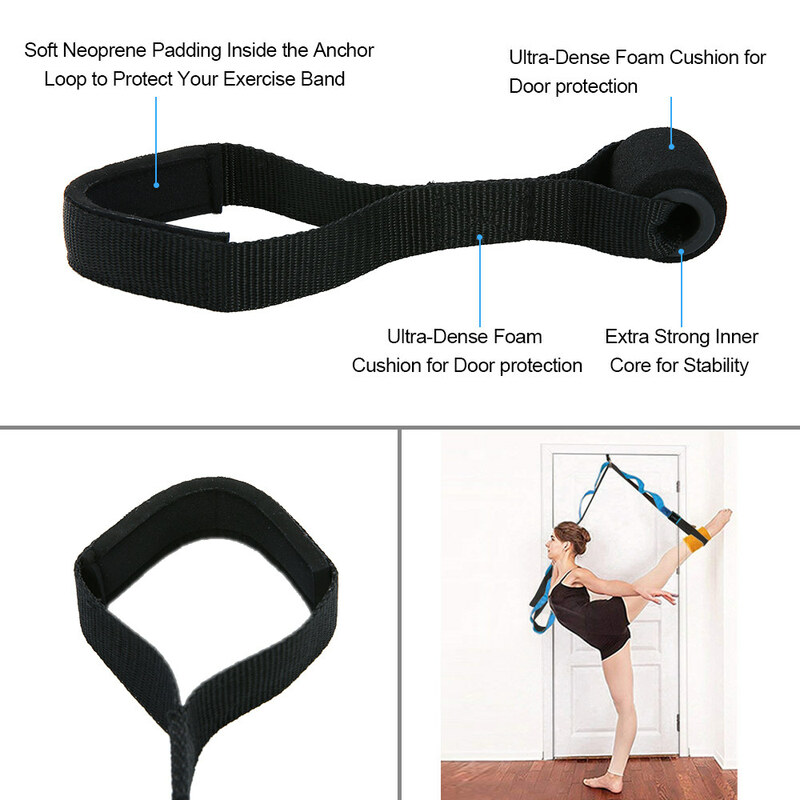 4, Useful door buckle: The door buckle is made of super-loaded nylon belt sewing and high-density EVA foam. It can be caught by the door hinge and can be combined with the belt stretch belt to create more stretching posture and experience. 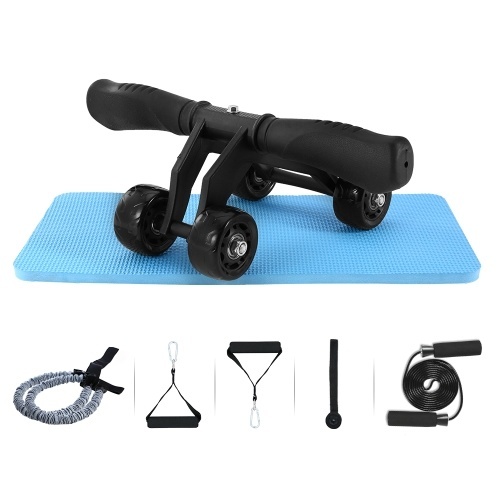 5, 100% risk-free guarantee: We promise to provide high quality and cost-effective products and services, if you encounter any problems after purchase, contact us in time, customer service online support 24 hours a day.